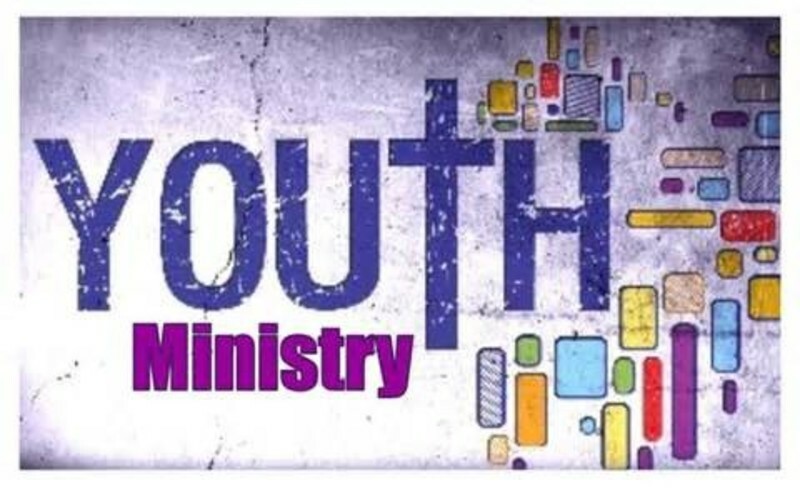 Our Youth Ministry- Third Degree - is dedicated to growning spiritually grounded young adults who know Christ and equip them to lead others to Christ. Each Sunday Morning and Wednesday evening the youth are challenged in Bible Study based on material that they can identify with. A "Third Degree" burn is one that injures down to the muscle and bones of our bodies. We desire just that for our Christian life - We don't want to have a general knowleged of Christ and who He is; we want everything we do, say, and every action we make to be Christlike. We want the ones we are surrounded by to know Christ, not just as a name but as a lifestyle to be a life that has been changed! To hunger and thirst to know more about Him and draw closer to Him. To be so full of Christ that those we come in contact know and desire what we have. Currently on Sunday Mornings, we are taking the Bible Chapter by Chapter, verse by verse. Wednesday evening Mr. Mike brings a message that is on a personal level, reaching deeper and finding where each youth fits in the Church, in their schools, in their relationships with family and friends. Come join - jump in - with us as week by week, we seek to draw closer in our relationships with Christ!